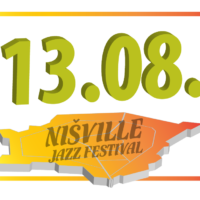 The International Nisville jazz festival is the largest and most-visited jazz festival in Southeastern Europe. 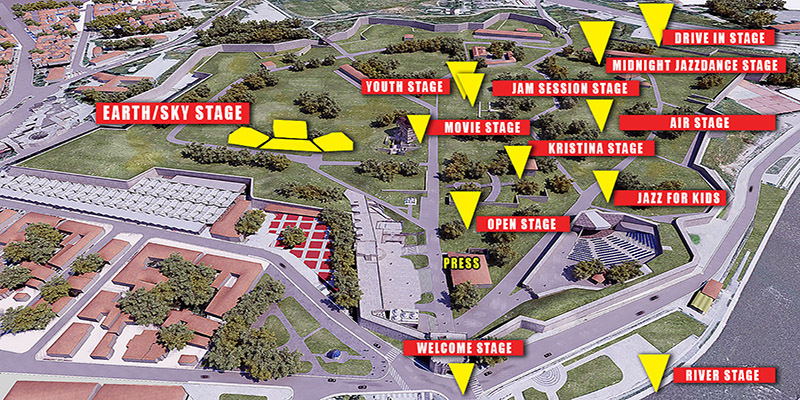 The festival is the offical cultural event of the City of Nis (since 2005) and also “the festival of national value”, according to the rankings by Serbian Ministry of Culture in 2010. 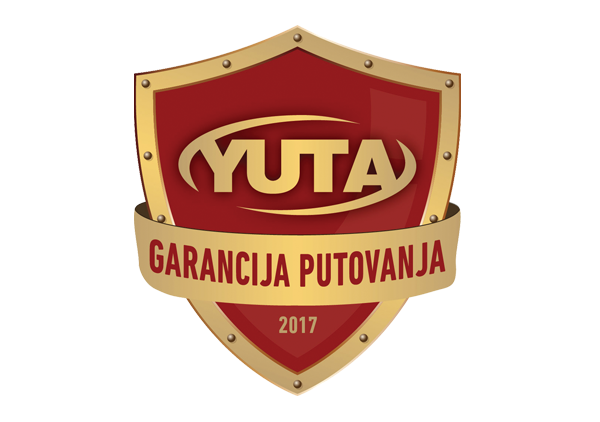 The importance of the festival was also recognized by Serbian Ministry of Trade and Services, Serbian Chamber of Commerce, as Nisville festival was the winner of the award “The best from Serbia” in 2011. The Tourist Organization of Serbia includes Nišville as its official offer in tourist fairs throughout Europe. In the European Union magazine “New Europe”, published in Brussels, the festival has been reviewed as the “European face of Serbia”. Since the first edition of the festival in 1995, Nisville has been promoting the multiculturism as the inevitable characteristic of the contemporary jazz music. The festival’s concept is based on presenting the ‘traditional’ jazz forms together with their fusion with the world music tradition, with the emphasis on the music from the Balkans. 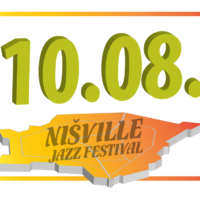 One of the most famous jazz magazines, the American ‘Downbeat’ values Nisville as the important musical event as the promotion of both the traditional Balkan music and American jazz heritage. According to the magazine, Nisville speciality is the popularizing the blend of the two.